15 Minute Break Between Races.
" 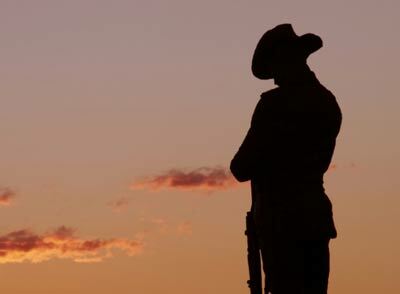 ANZAC DAY - A Short History"
At dawn on the 25th of April in the second year of the Great War (WW1) a bold initiative was proposed by Winston Churchill the "then" 1st Lord of the Admiralty later to be the Prime Minister of Great Britain during WWII. The plan was to attack the Turkish strongholds lining the Agean Sea in force using Naval bombardment following by amphibious assaults by British and the newly formed ANZAC Corps this corps was formed with Australian and New Zealander troops to what would be famed as the ANZACs (Australian & New Zealand Army Corps). The plan was to move quickly and attack Constantinople and knock the Germans main ally out of the war. It didnt turn out quite that well, the ANZACs were landed at the wrong beach and instead of facing minimal opposition they instead felt the full force of the Turkish Army. Facing heavy fire from entrenched machine guns shooting down on the troops below the cliff face of what is known today as ANZAC Cove on the Gallipoli Penisula. The ANZACS undaunted clambered up the steep cliffs eventually setting up entrenched positions of their own under continued artillery bombardment and suppressive fire. What was to be a decisive victory for Great Britain knocking the Turks out of the war in just over a week became a long protracted and bloody stalemate lasting 8 months. Eventually the ANZACs "unwillingly" were evacuacted and transferred to the Western Front in France where many of the remaining ANZACs were later killed. But it was the grit and determination and sacrifice that has long been remembered on every day since. The legend of the ANZACs is what lives on and every year on the vigil we comemorate their sacrifice and indeed all the "Diggers" from all the wars on this very special day. 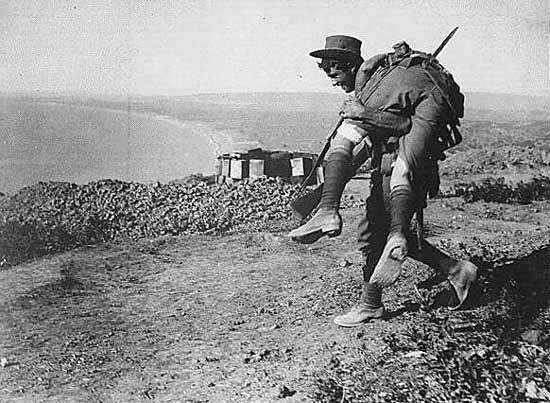 It is a day where we not only comemorate the ANZAC Legend but also what it means to be Australian, BBQs are fired up and the pubs and clubs are filled to capacity where men play "Two-Up" a game played by tossing two coins (old Australian Pennies) and players bet on a combination of heads or tails. It can be a somber day for some but it is a day very much respected in our country. 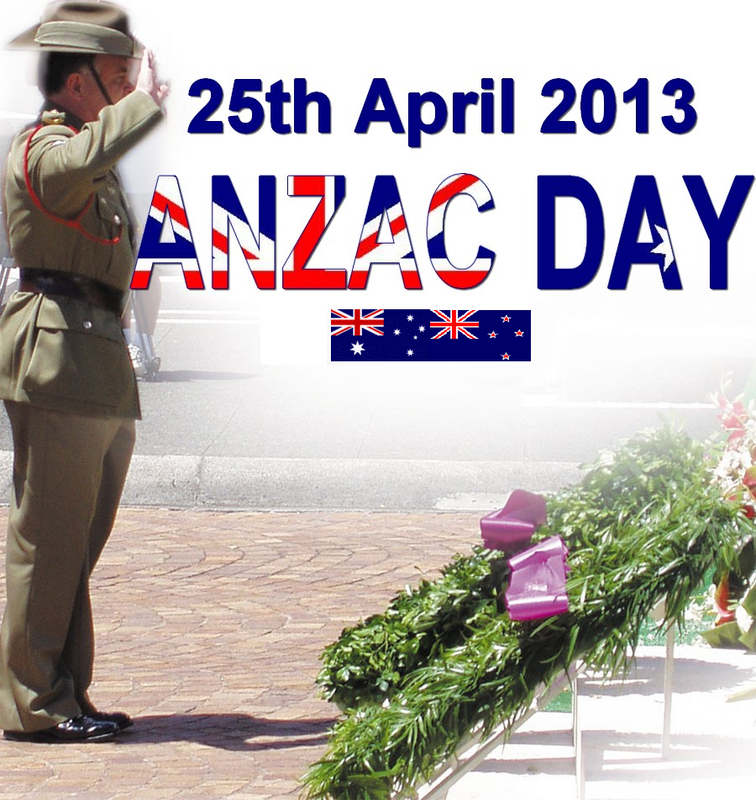 I would like to share this day with you guys as we celebrate ANZAC Day in our own special way. 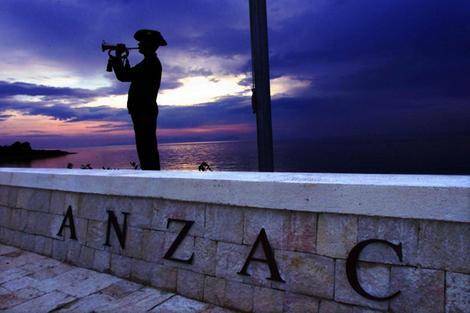 Here's to the ANZACs may their legend live forever. At the going down of the sun...and in the morning...We will remember them. Cheers guys, please join me there. Too bad thats 1900 my time. If any one has any servers open around 21 or 2200 New York time please let me know, I havent raced with you guys much lately. No takers. I see a few of the ARC boys about. Never mind. I cought up with Andy. fun tracks and good sailors. Are you picking the nights I'm working on purpose? Ha Ha. Im online from 2200 to 2400 most nites. some times I get lucky. thats New York time. or Detroit time. The beat goes on. Sorry I was running a little late, ANZAC Day celebrations started one day early this year. We are all set for a start at 10:00am thats 30 mins from the time of this post. I will be opening up from 0930 this morning. Cheers guys, I hope to see some of you there.